Pink diamond is one of the rarest natural gemstones. It comes in a variety of tones from light to vivid pink. 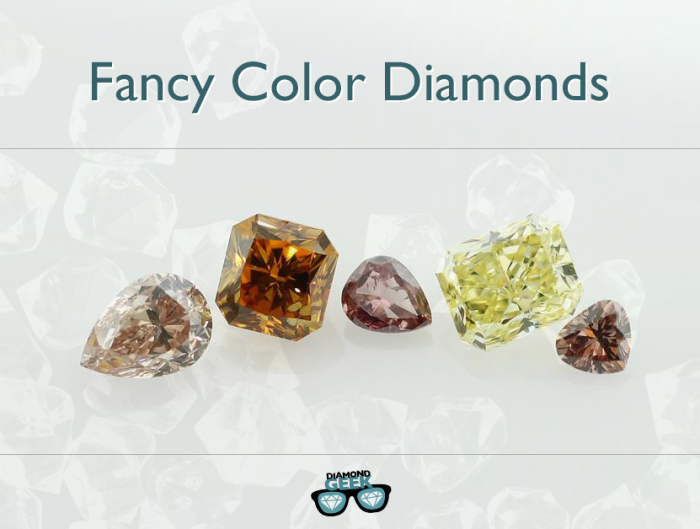 In many cases, pink diamond has secondary hues such as brown, orange and purple. Due to its scarcity, pink diamonds enjoy high demands from diamond enthusiasts, and thus results to very high selling price. However, the soaring price set for these exceptional pink beauties are often off limits for some buyers. Pink diamonds have been famous for many years. The first pink diamonds deposits were discovered in India in the 16th and 17th century. And for many years, India was the only source. Only about 200 years later new small pink diamonds deposits were found in Brazil and later in South Africa. Most of these diamonds had a light tone and saturation. It wasn’t until 1979 that a steady supply of pink diamonds with a strong pink hue started to flow to the market. This discovery was made in a remote region in Australia near the Argyle Lake. Argyle pink diamonds are very rare and highly desired. Actually, today most of them are only auctioned once a year to traders, jewelers, and unique collectors and they are very highly priced. There are few circumstances why pink diamonds are formed in nature. Some are known; some aren’t. 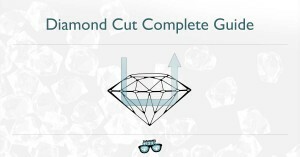 One known reason is the unique process of geological stress that accords after the diamond was already formed. 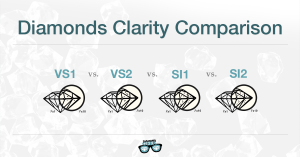 These diamonds experience high heat and pressure that affects their structure. This process is called “plastic deformation”. 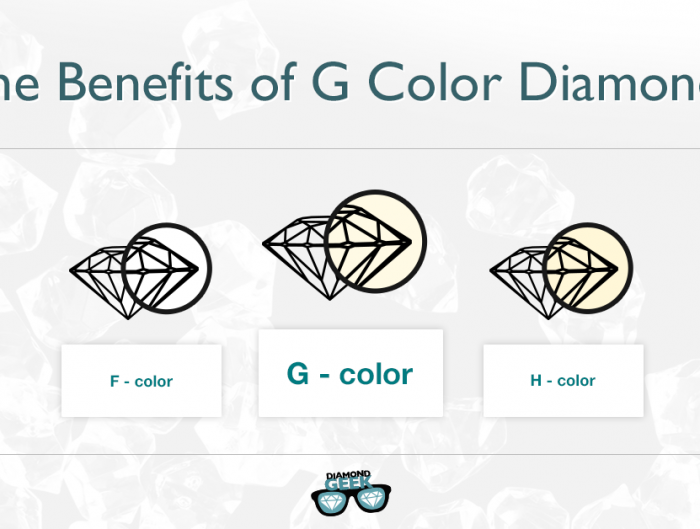 This effect causes a diamond to receive: pink, purple and brown colors. Pink diamonds come in a wide variety of tones and saturations and can also have secondary hues. In terms of saturation, pink diamond is graded in the standard nine grades of fancy color diamonds grading – from Faint to fancy vivid that actually looks as Red. Not to mention the tone grading that is ranging from very light to very dark. 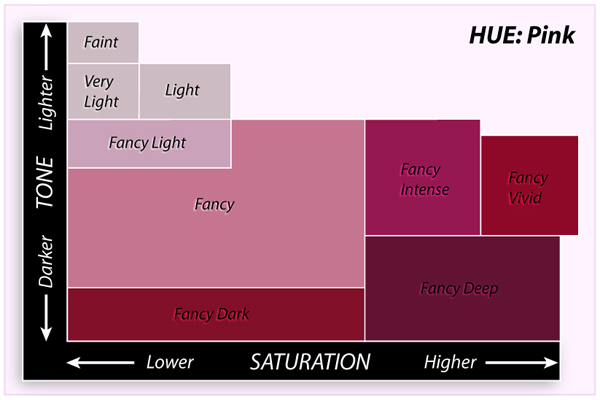 In terms of the color (Hue) Pink diamonds appear in the Pure form but many do come with color modifiers (secondary hue) such as Purple, Orange, brown and champagne. Pink can also appear as a secondary color to these colors. Argyle pink diamonds have their own color grading that contains more than nine intensity types. Faint pink – resembling a white diamond with just a slight pink hue, very sweet colored fancy pink. Deep pink which is almost red. The closer to red color, a pink diamond’s coloration is, the rarer it is; and thus the more expensive. 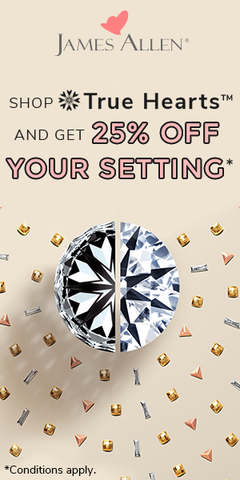 The color modifier slightly decreases the price of the diamond. Pink diamonds with a secondary coloring are more affordable and have a beauty of their own. 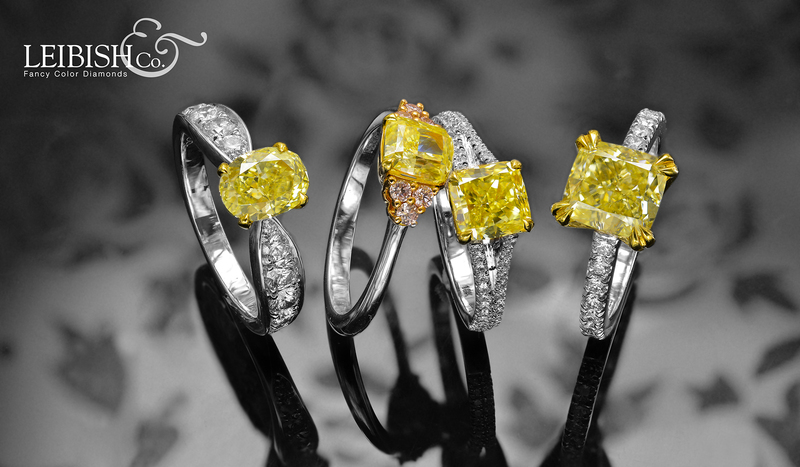 They offer more buyers the opportunity to own a fancy color diamond. The most famous Pink diamonds are the Argyle diamonds which account for only a fraction of one percent of the Argyle Diamond Mine’s entire production of pink diamonds. The Argyle diamonds are unique in the manner that reaches a very intense pink color. Due to the scarcity of pink diamonds, there are only a few large ones were found. These diamonds usually gain a high tag price but some are far from being trade. They have such a long history and are holding good price tag. The Agra Diamond, a Fancy light pink diamond weighing 32.24Ct. sold at Christie’s London in June 1990 for $6,959,780. Fancy vivid pink diamond weighing 5.00 carats, sold at 2009 auction for $10.8 million. This diamond is the largest Fancy Vivid Pink Flawless diamond to ever be offered for auction.